Why Choose Pleasant Contract Server? 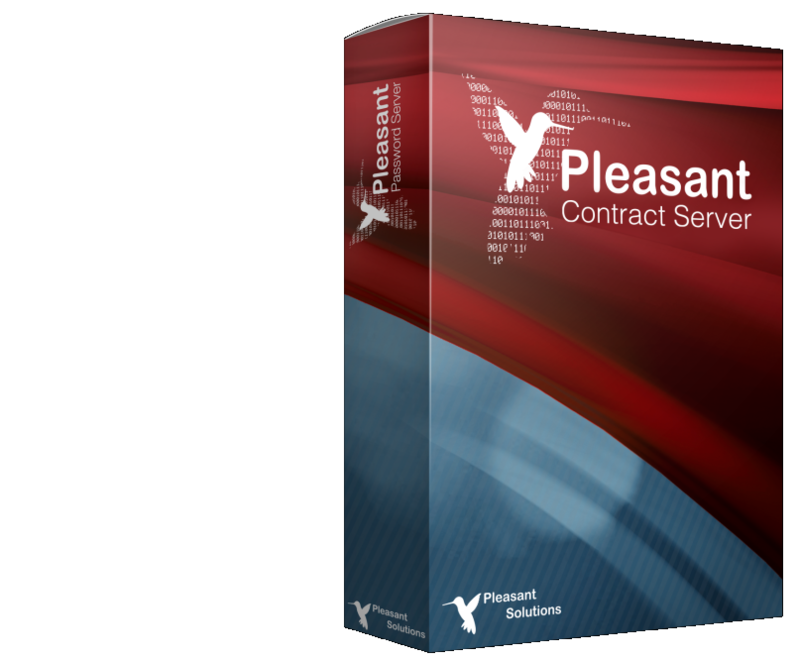 We built Pleasant Contract Server to meet the needs of both small business and larger enterprises. The common thread is that these are cost conscious companies that don’t want to pay for more than what they need. And they certainly don’t want to continue paying license fees year after year. We researched the market and found that other products providing central contract storage and multi-level access control, are very expensive and too complicated, with excessive features that would never be used by most companies. This has resulted in our desire to develop the right sized solution.